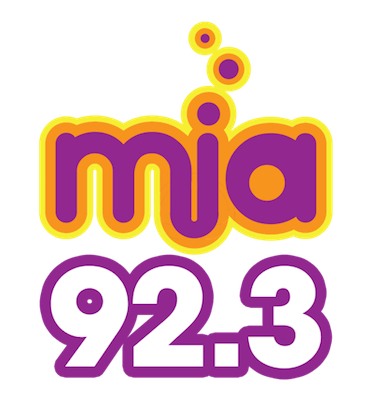 iHeartMedia flipped Spanish Sports “ESPN Deportes 92.3” W222AF Marietta/96.1 WWPW-HD3 Atlanta to Spanish AC “Mia 92.3” this morning. The 99 watt translator covers Atlanta and its adjacent Northern suburbs. The new format creates a Spanish music combo with south suburban Regional Mexican “105.3 El Patrón” WBZY Bowdon.